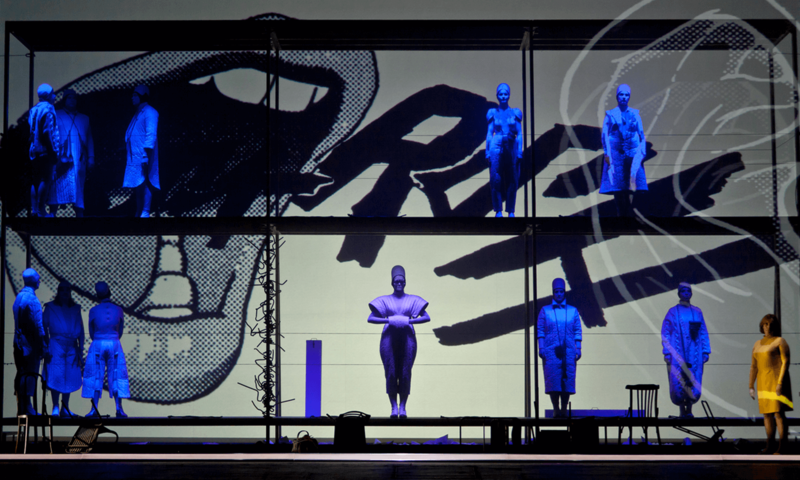 Scenographic elements and props for Hotel Pro Forma’s Reumert winning performance War Sum Up. 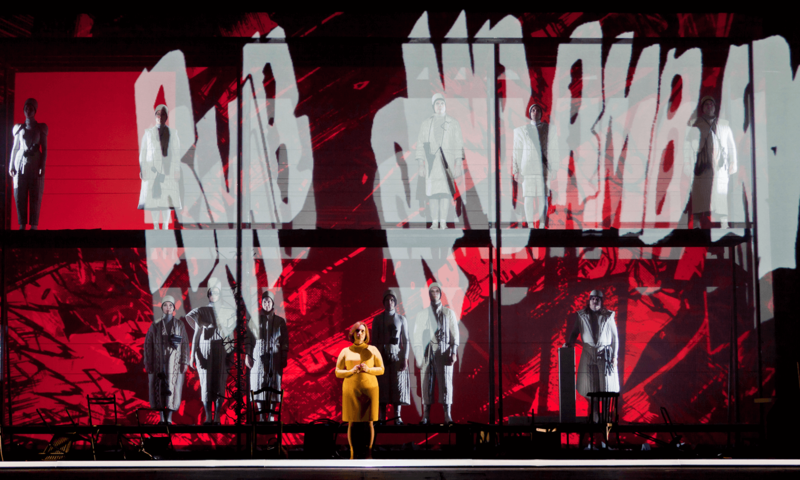 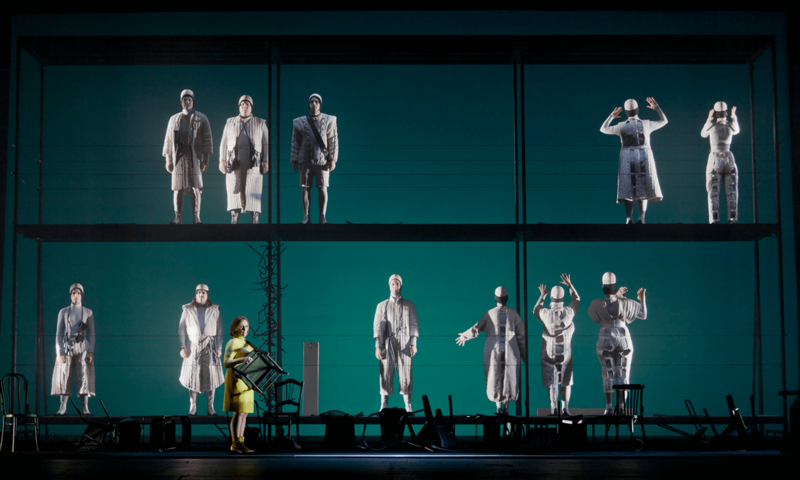 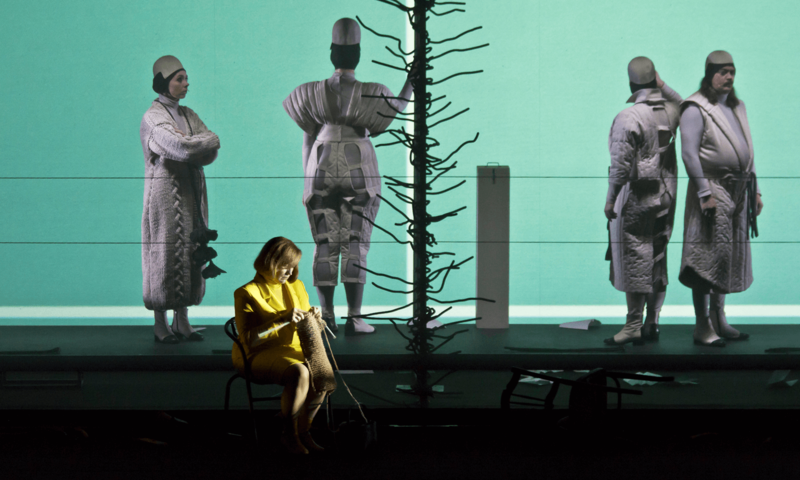 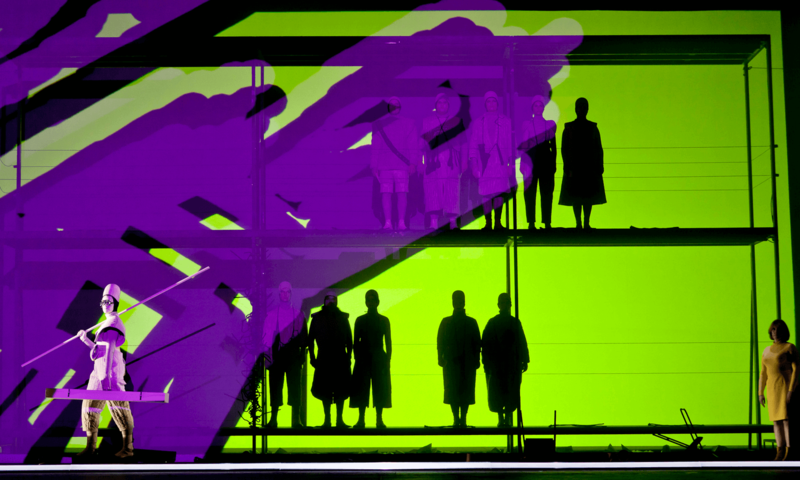 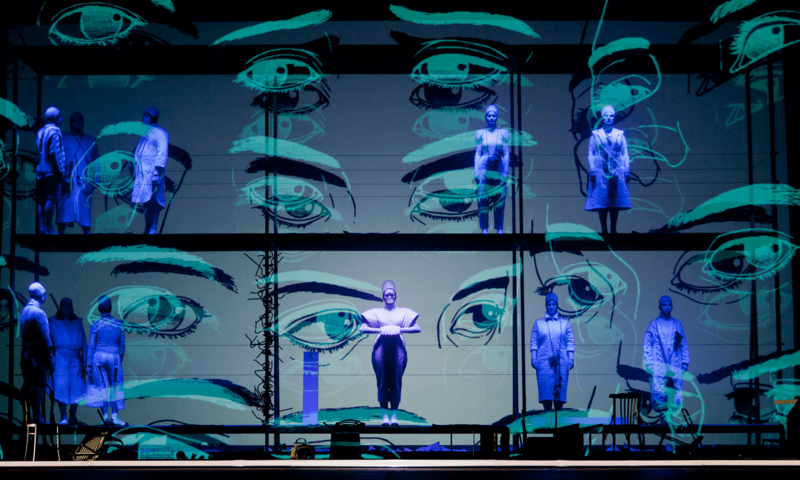 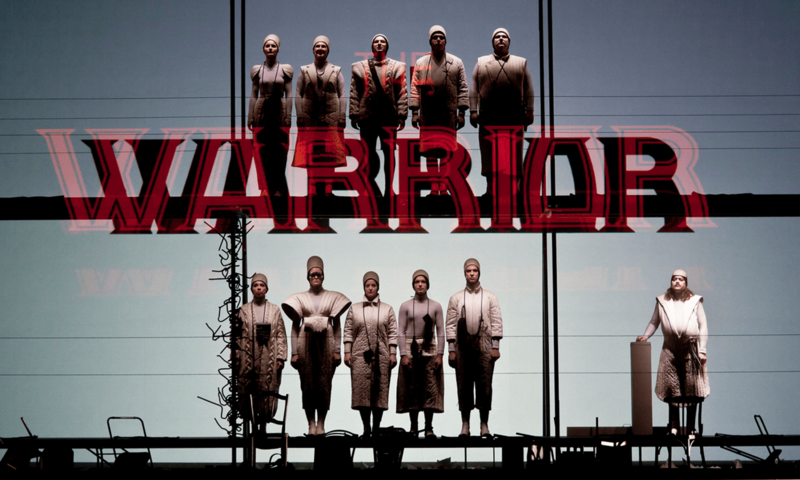 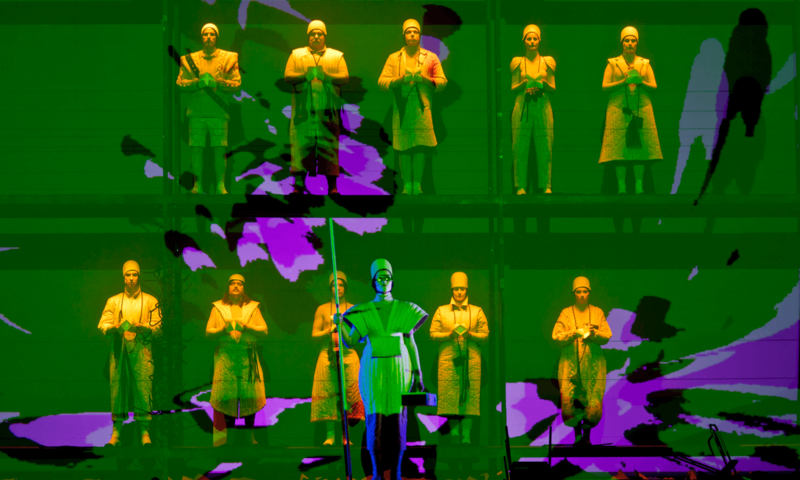 To contrast with the large scale two-dimensional manga projections and a scaffold from which 11 opera singers tell the story of The Soldier, The Warrior and The Spy, a three-dimensional installation that is easy to relate to has been created on the front stage. 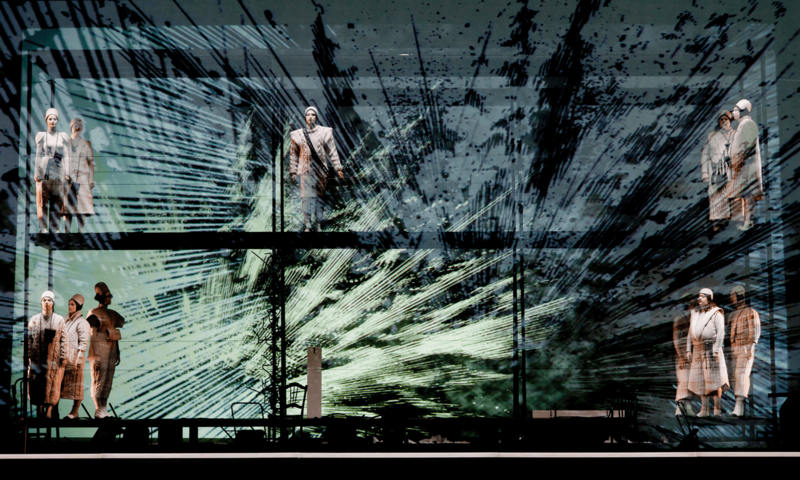 Various ordinary furniture depicts a chaos, which The Gamemaster in front needs to clear up. 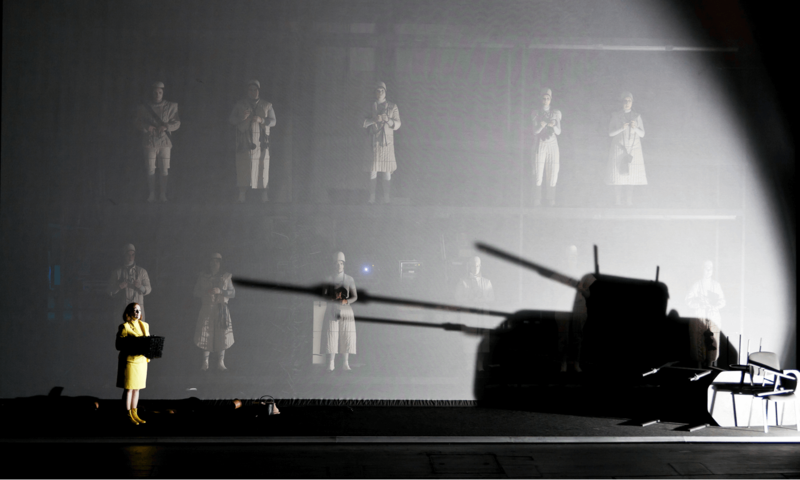 A special stacking of the furniture shapes the shadow of a war machine, which is the final image of the performance. 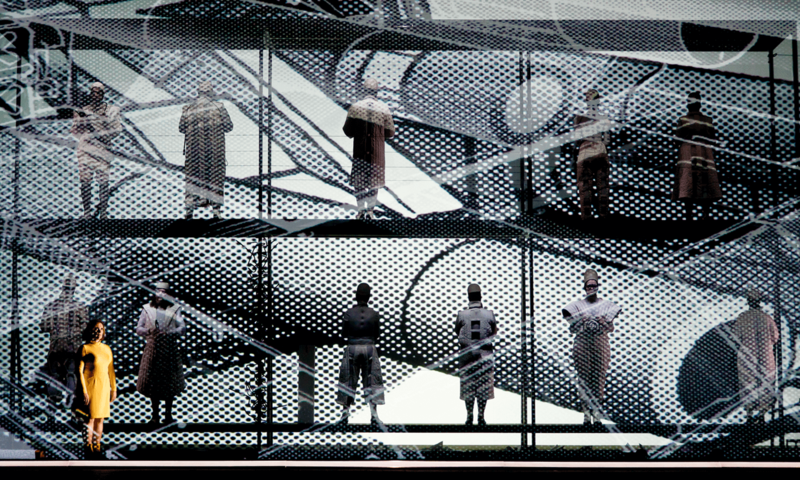 The shadow of everyday objects shapes the image of another war that is about to begin. 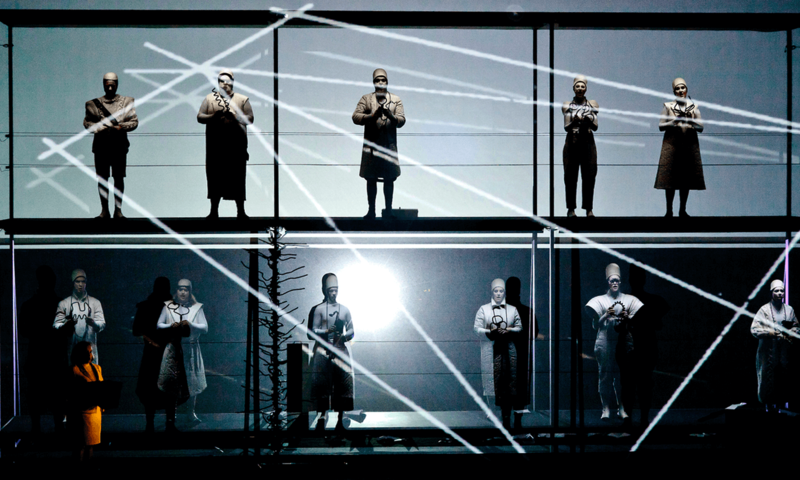 Folded items are used as props for the participating singers. 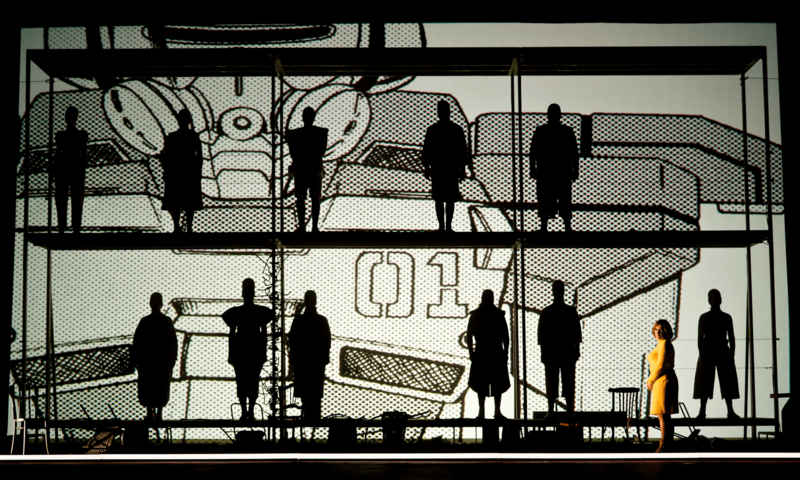 Everything contributes to the totality: War Sum Up - Music, Manga and Machines. 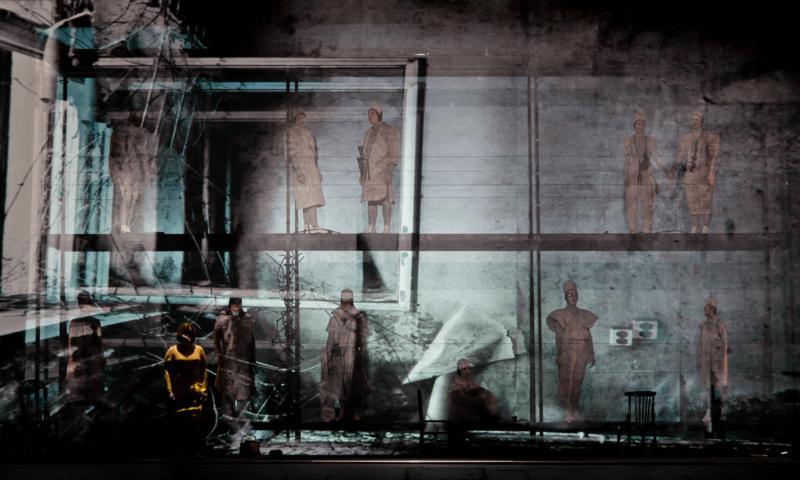 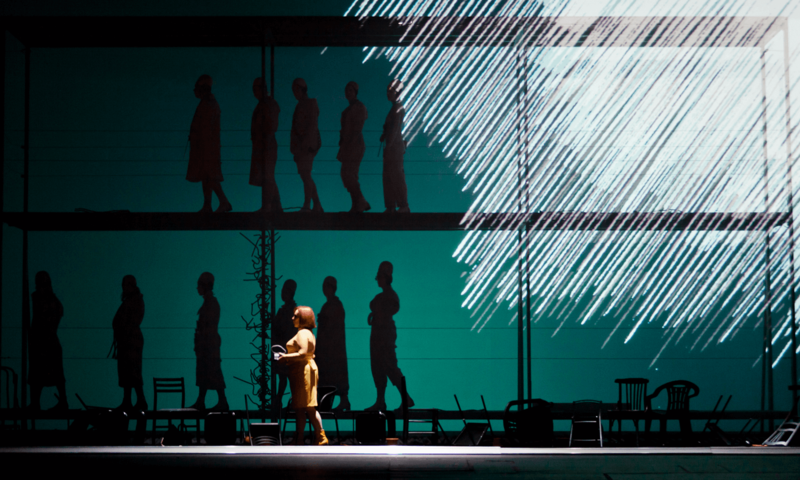 The performance had its premiere at The Latvian National Opera in September 2011.